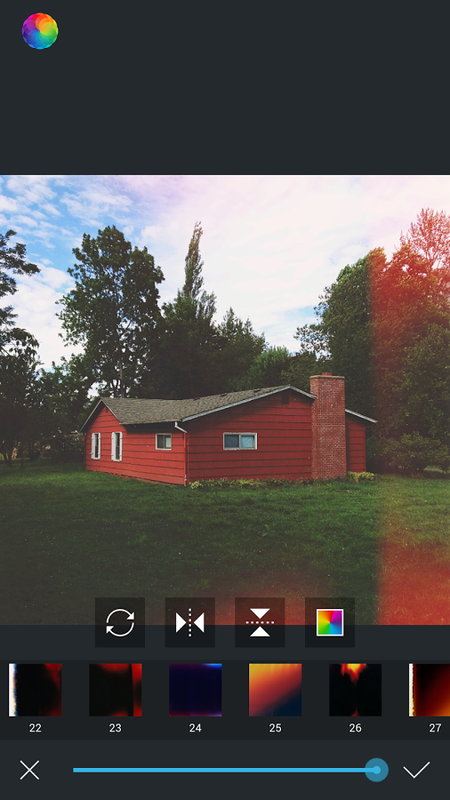 Afterlight comes with all the photo editing capabilities you expect from similar apps. 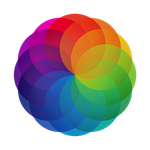 Adjustment tools help you crop, rotate, straighten, and tinker with the brightness, contrast, exposure, and more. 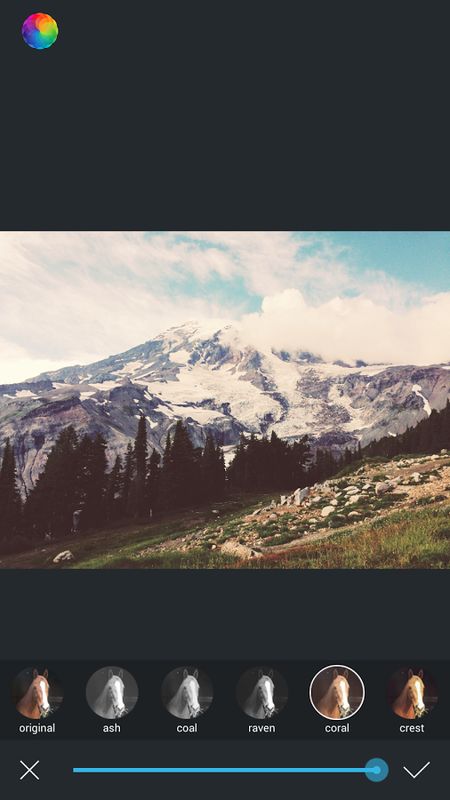 59 filters are available, including original Afterlight filters, guest-submitted ones, and a seasonal pack that adds a touch of timeliness to your photos. If filters aren't your thing, the app has 66 textures from scratchy films to dust and light leaks. 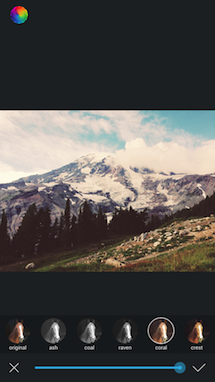 To top it all off, Afterlight includes 77 shapes to frame your photos—oh so pretty hearts and crosses and rain drops. 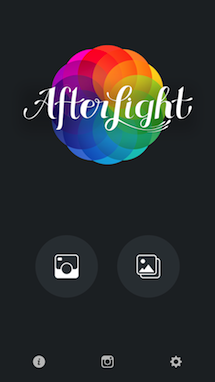 Every effect in Afterlight is adjustable to allow you full control over the final result. Images can be saved in various sizes and shared via email, Twitter, Instagram, and Facebook. The app costs $0.99 but you will have to pay an additional $0.99 to unlock the Instant Film Pack which includes 22 textures and 7 frames. 5 of the filters are also locked until you like the app on Facebook. 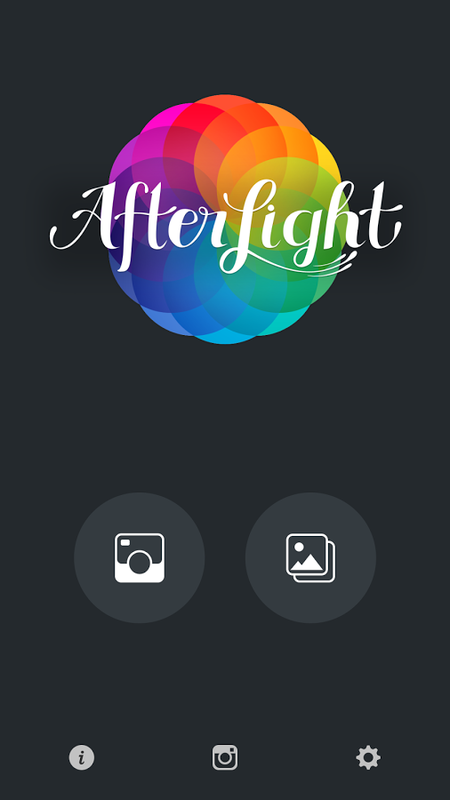 If that doesn't deter you from trying Afterlight, you can check it out in the widget below.